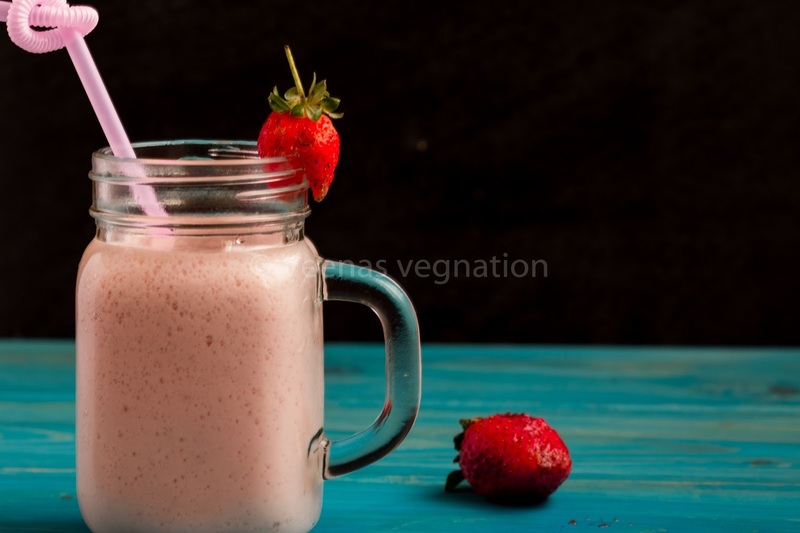 Did I use strawberry so much prior to doing this mega marathon?/ No, I did not. This marathon pushed me to try out new recipes and combinations with fruits and I am really very happy for having tried out so many recipes. This is another lassi recipe with a fruit. 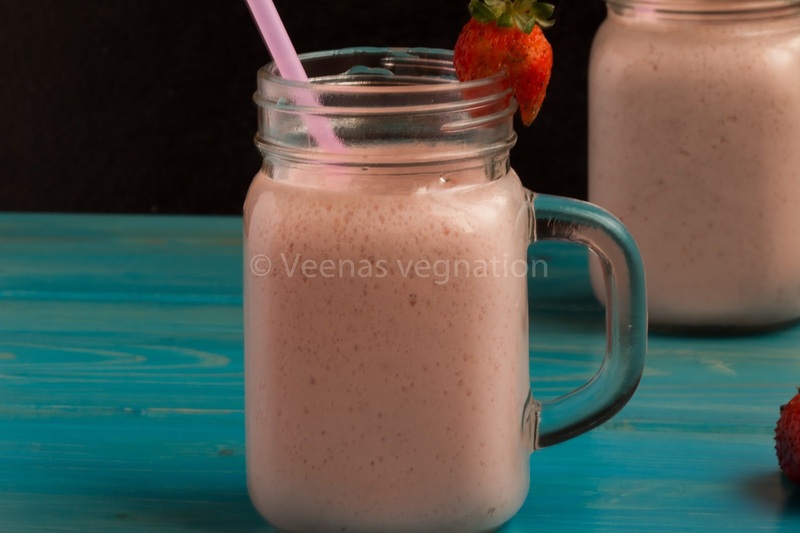 I have prepared fruit recipes with mango and peach and this lassi is very delicious too. 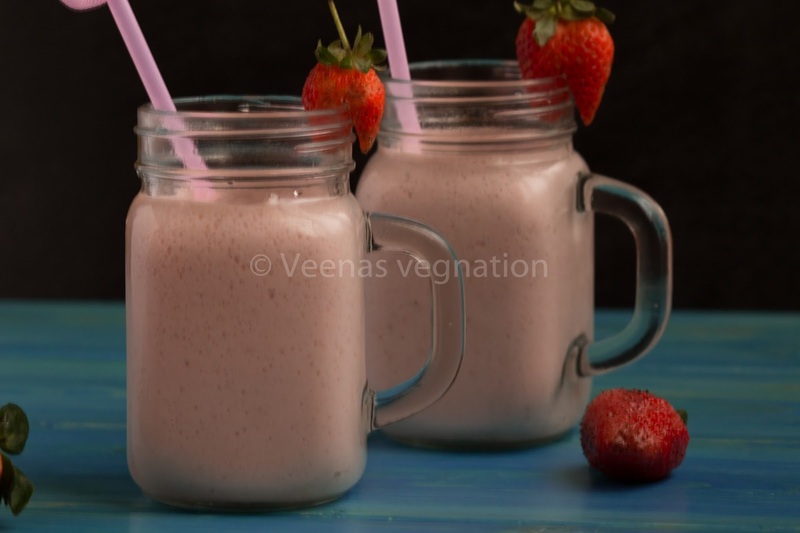 If you are one of those people who like to make lassi then do try this one.